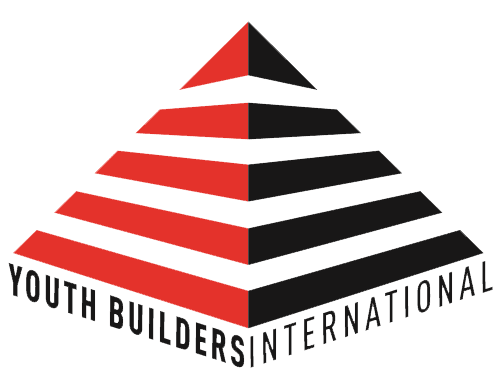 Youth Builders International is a small company with a big vision. Our Mission is to transform the lives of underserved youth in our communities through sports, arts and entertainment. To transform the lives of underserved youth in our communities through sports, arts and entertainment. "No matter how good you are keep working on your game." "Dream big because dreams do happen."